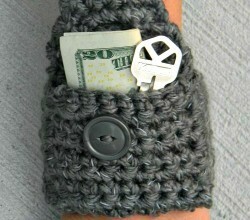 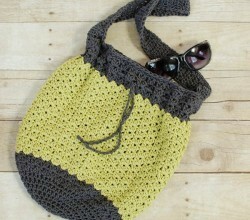 [Free Pattern] A Truly Versatile And Functional Bag You Will Keep In Years! 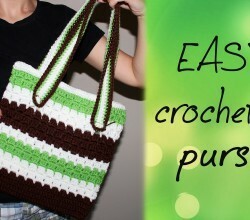 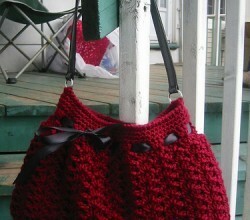 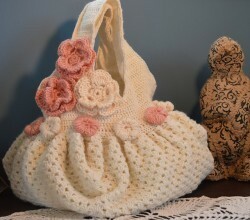 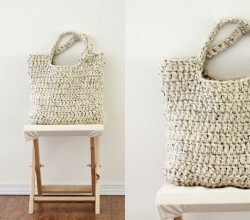 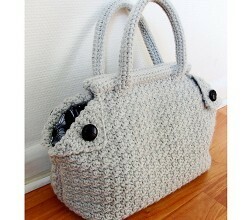 [Free Pattern] This Crochet Tote Is Perfect! 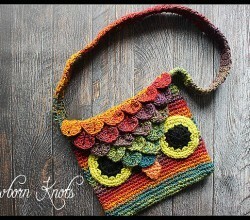 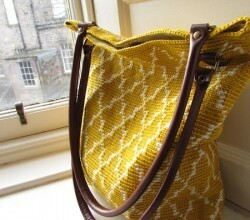 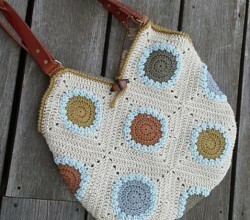 [Free Pattern] This Moroccan Tote Is Gorgeous! 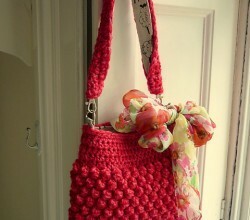 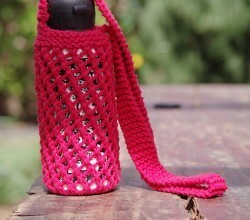 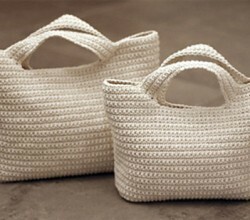 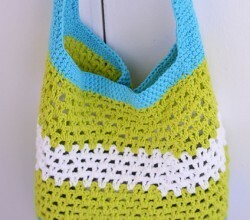 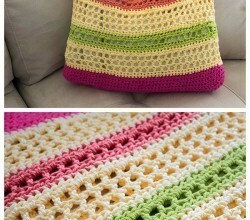 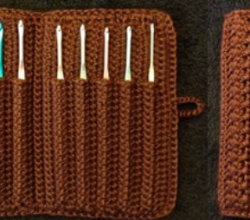 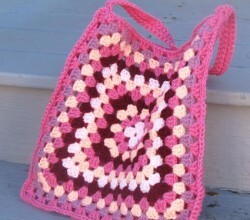 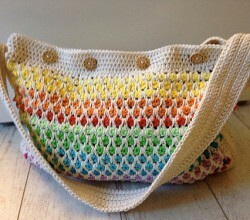 [Free Pattern] Were You Looking For The Perfect Summer Crochet Bag?